Ted Sperling Nature Park offers kayaking and paddleboarding. Resorts on Lido Key are listed below. 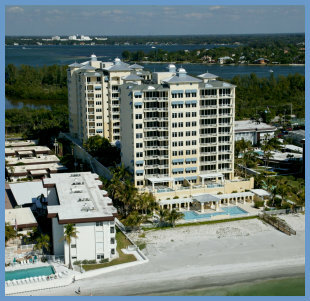 One of Sarasota, Florida's most adored barrier islands, the Key is close to St. Armands Circle and downtown. 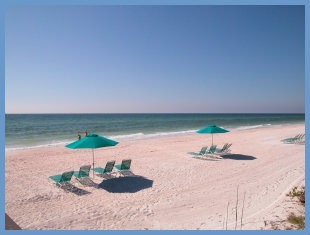 Residents enjoy a white-sandy beach, warm climate and beautiful sunsets every day.